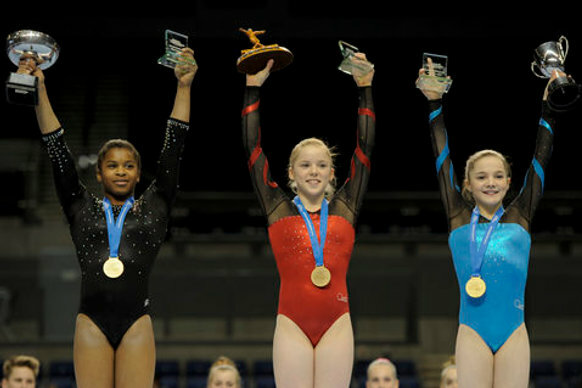 The championships will take place from the 22nd-24th March 2013 at Echo Arena in Liverpool. Over the three day event, juniors and seniors compete for their respective all-around titles – where gymnasts compete on all pieces of apparatus. They then also compete in individual apparatus finals which also includes the Espoir women (12/13 years) who qualified at an earlier date.